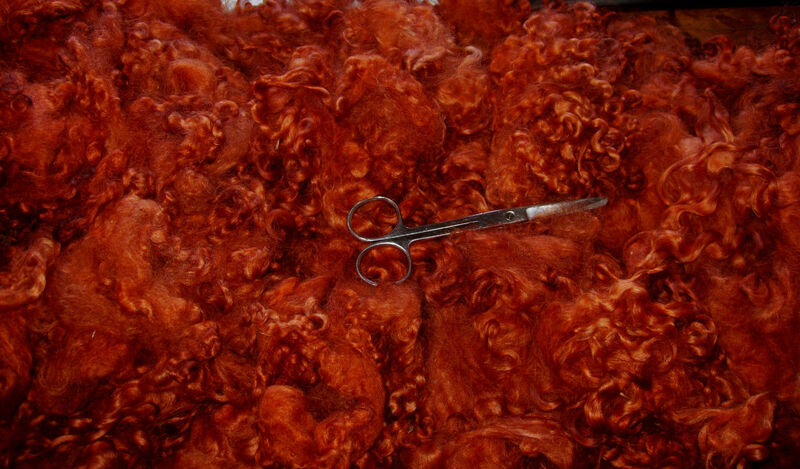 Before the next heatwave will be hitting us I thought I should do some carding and then take a break during the roasting time…. 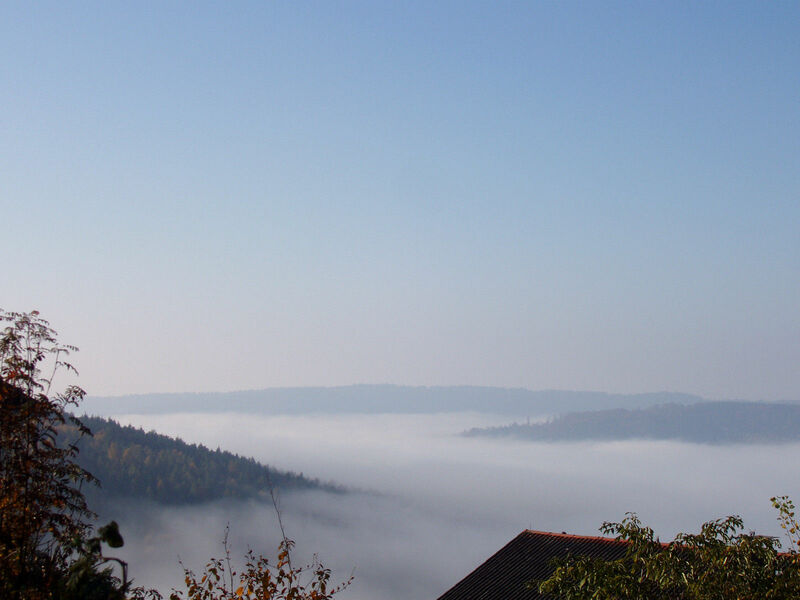 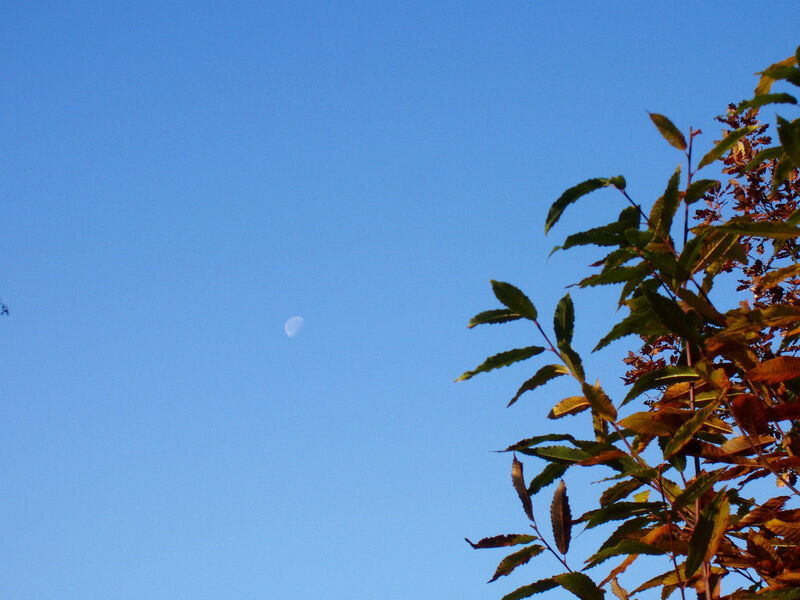 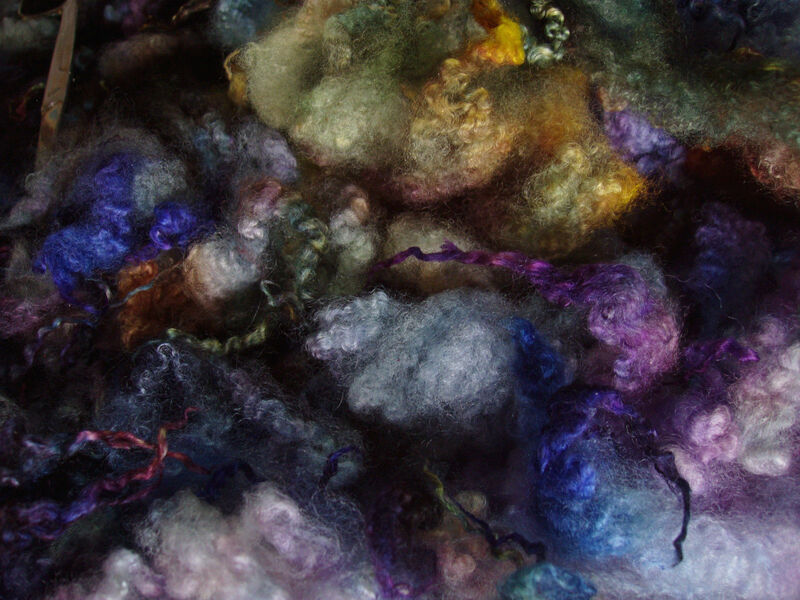 ;o). 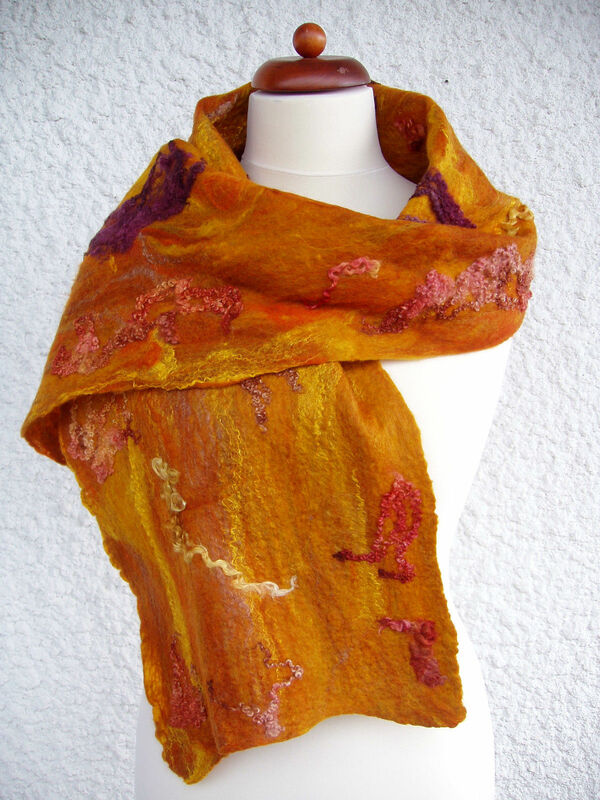 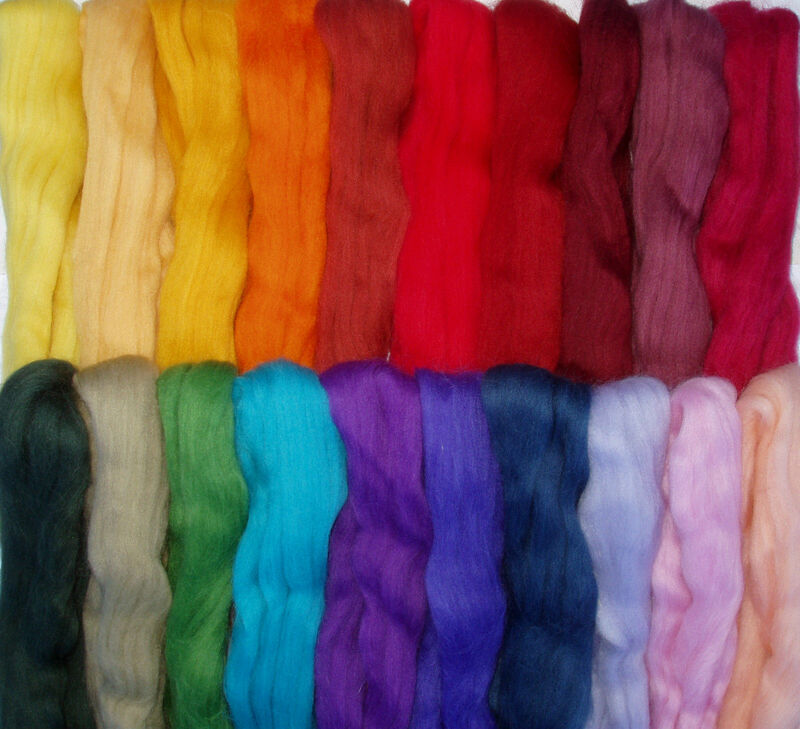 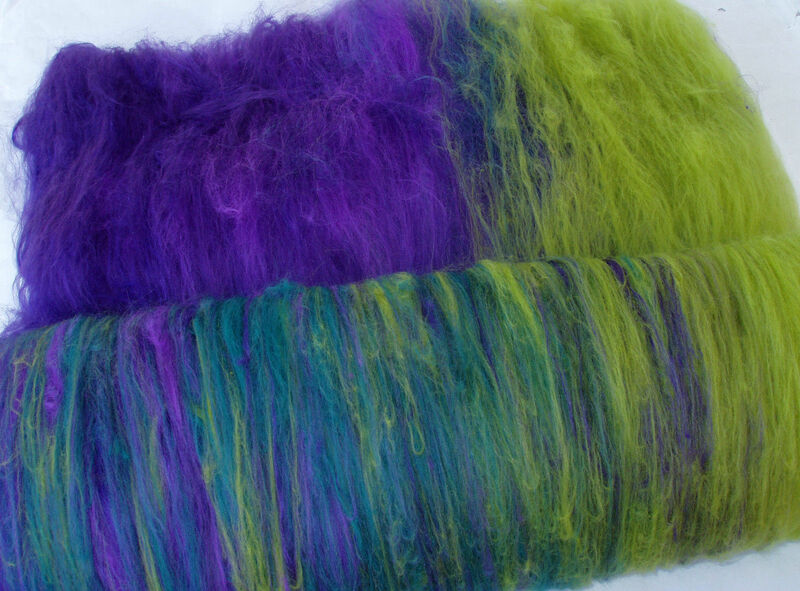 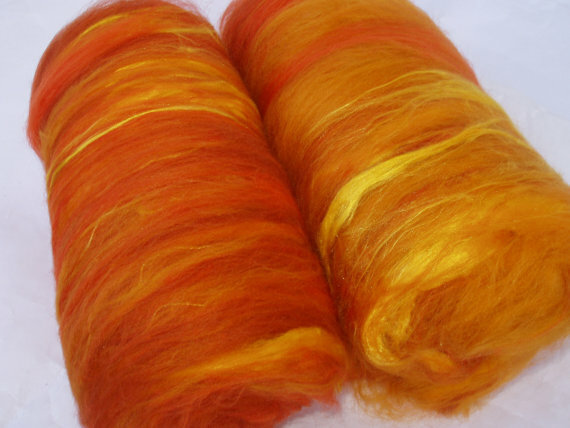 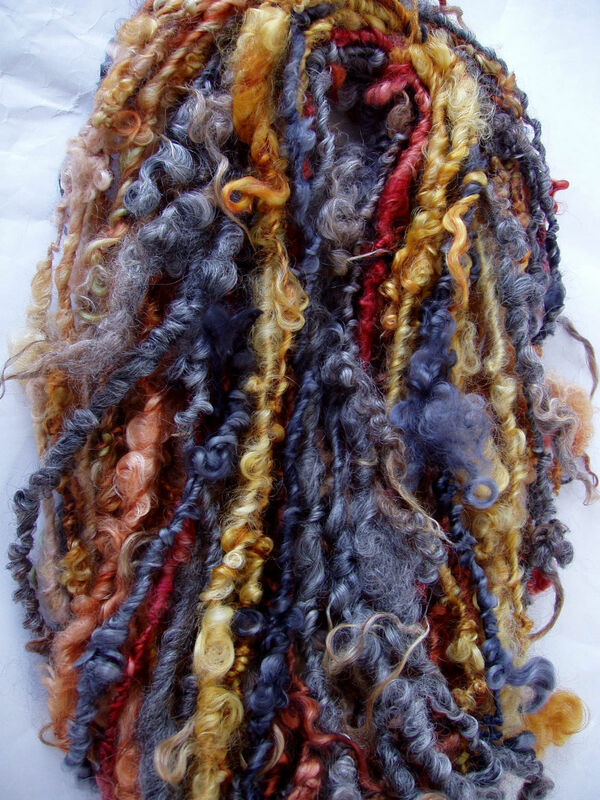 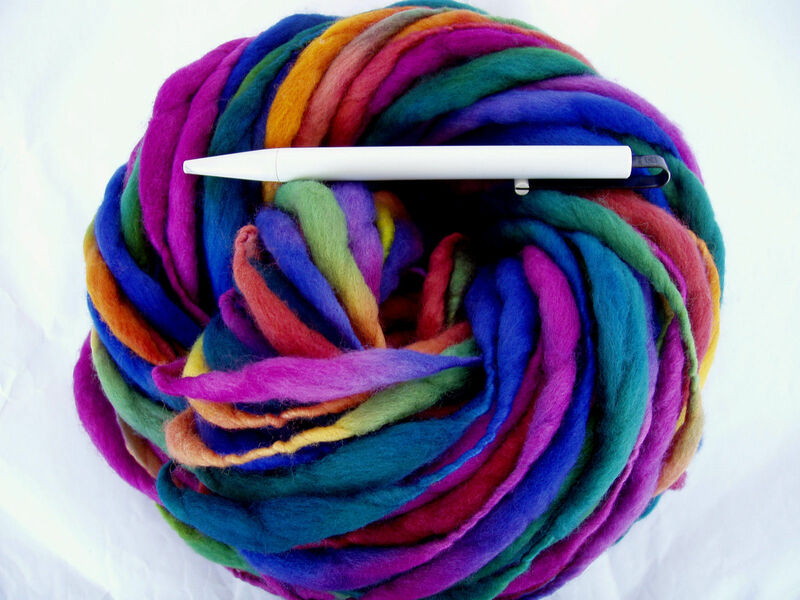 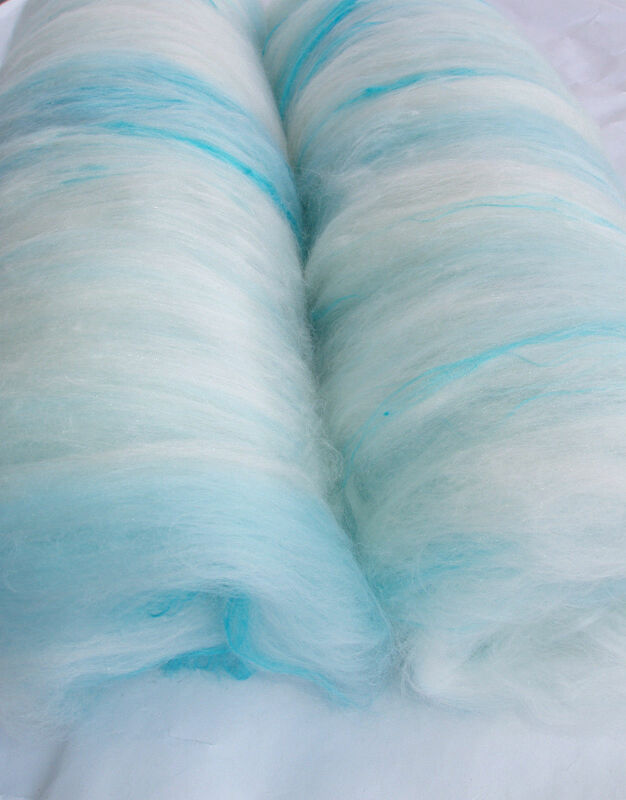 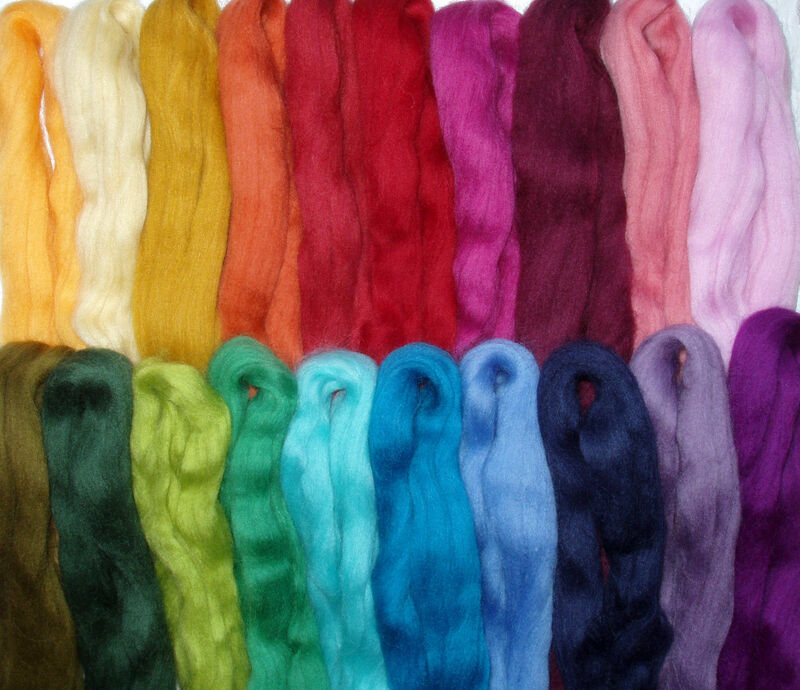 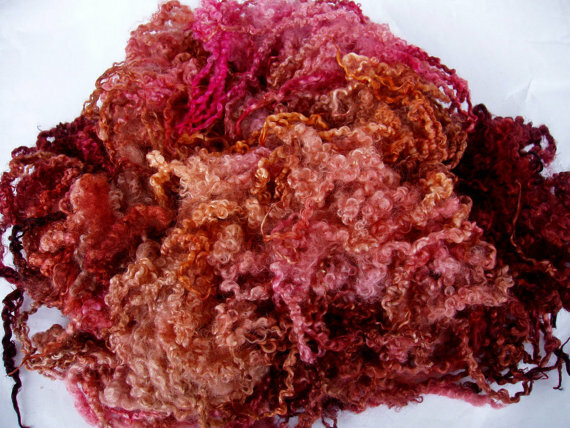 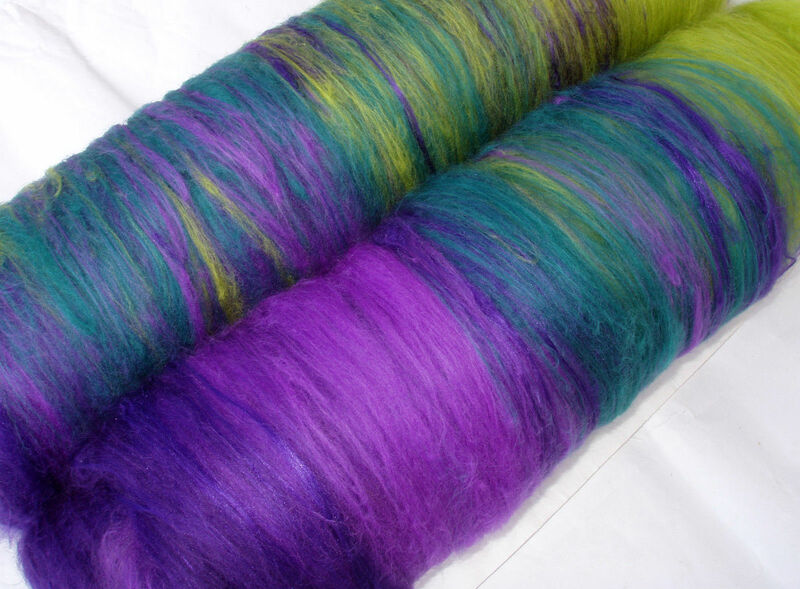 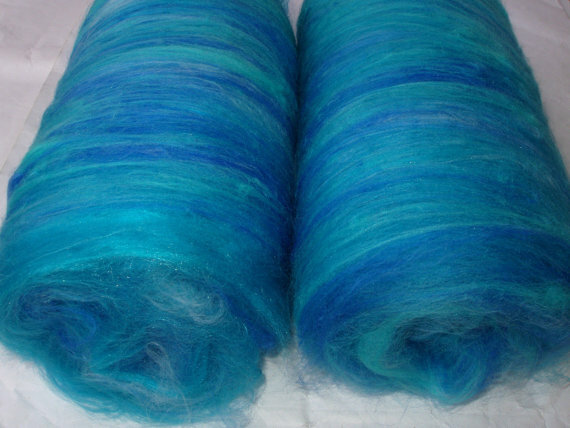 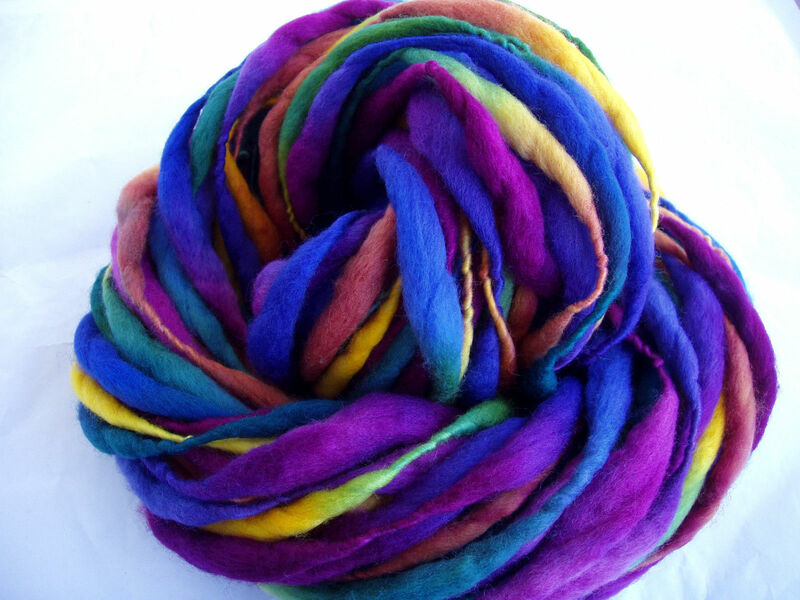 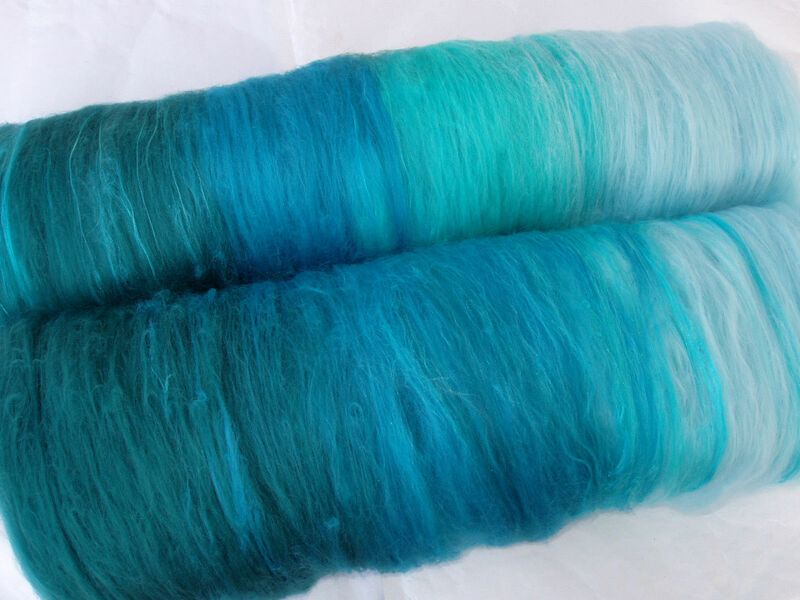 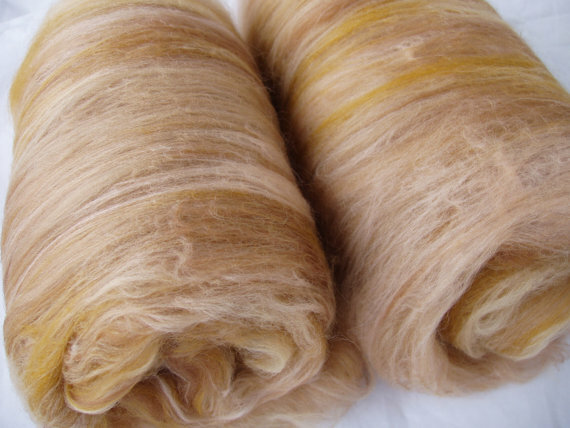 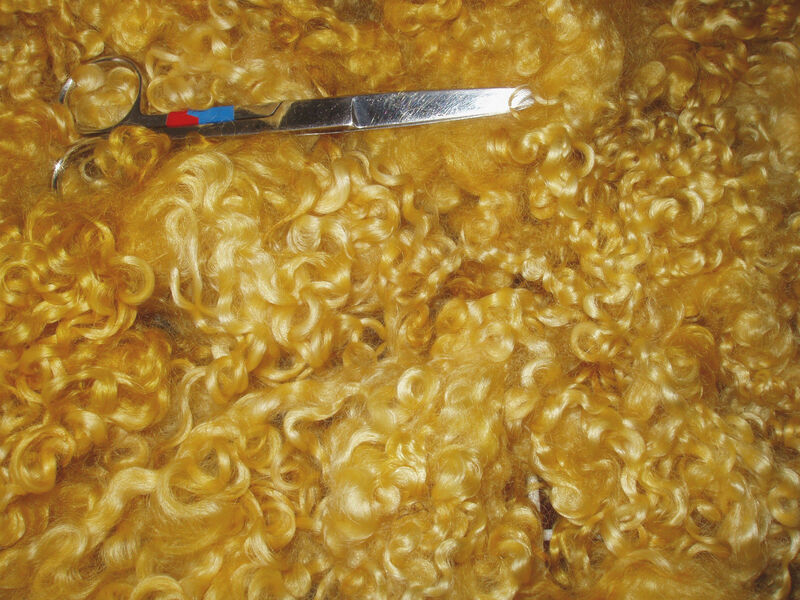 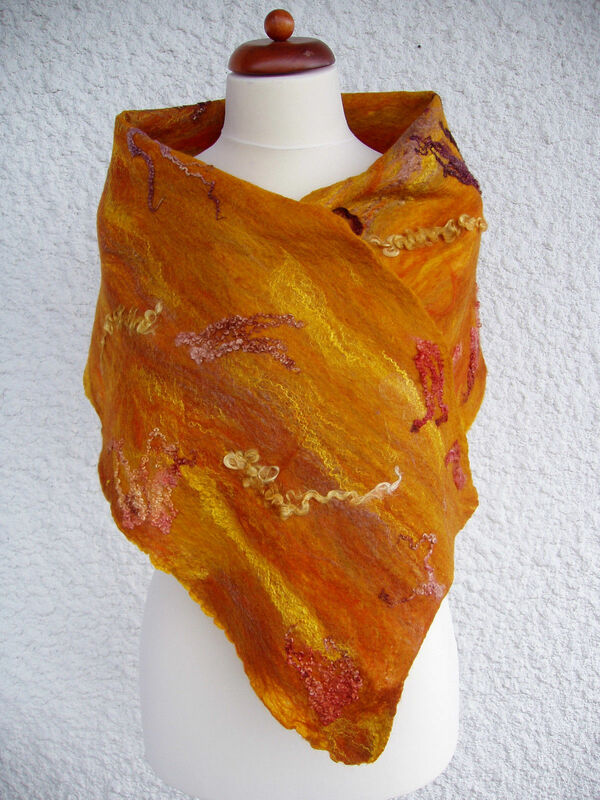 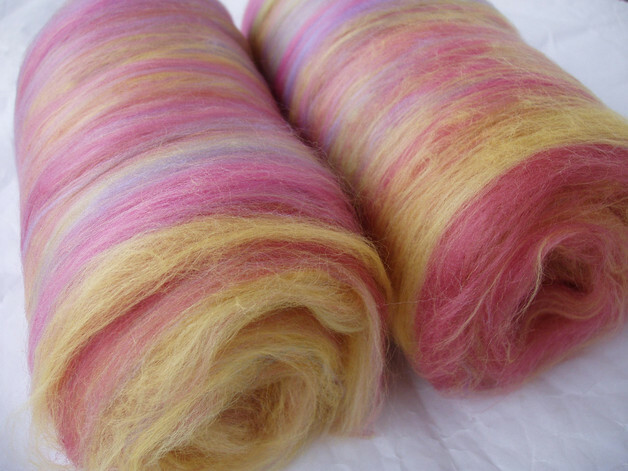 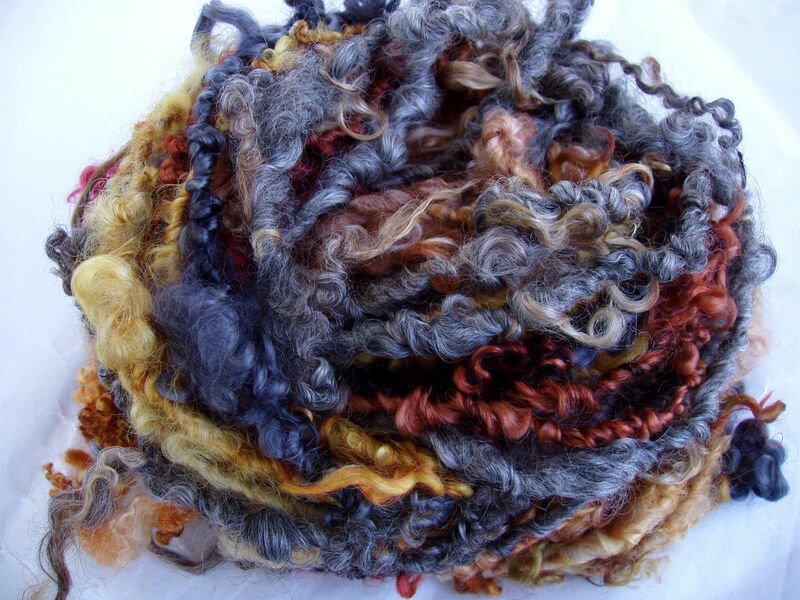 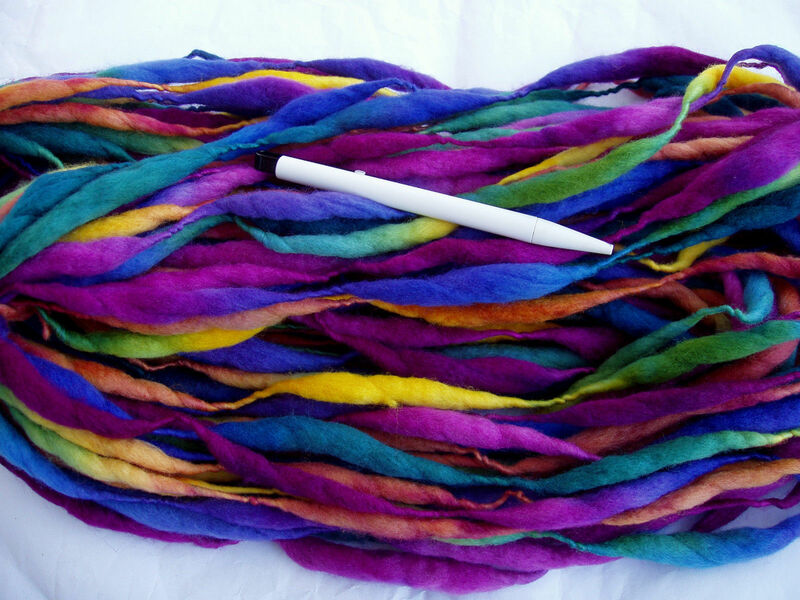 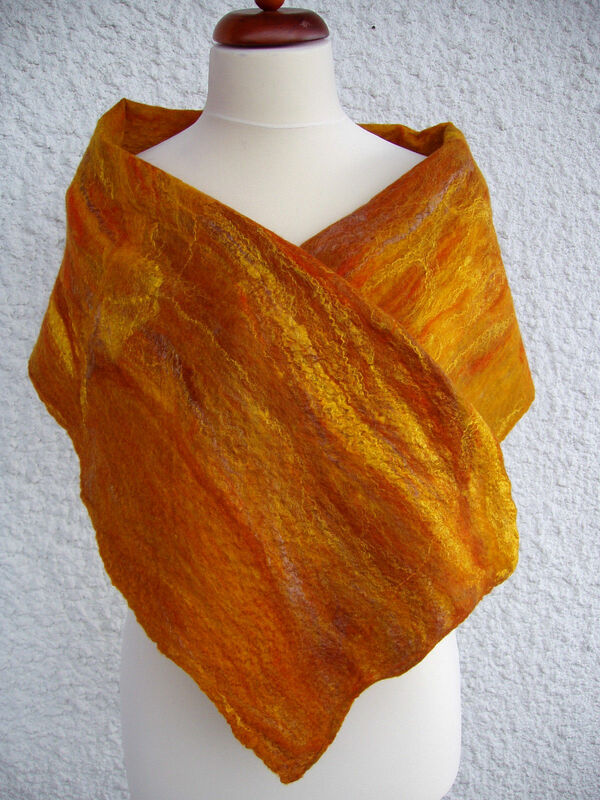 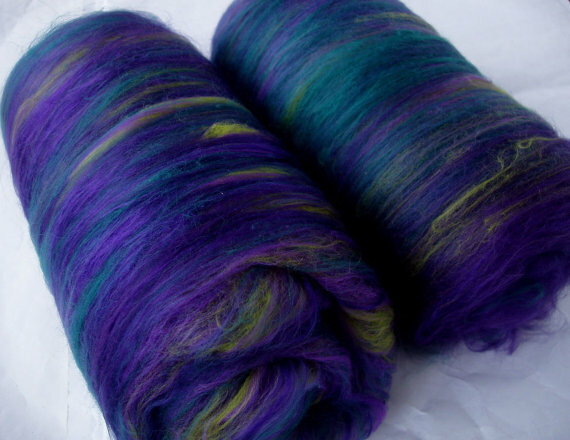 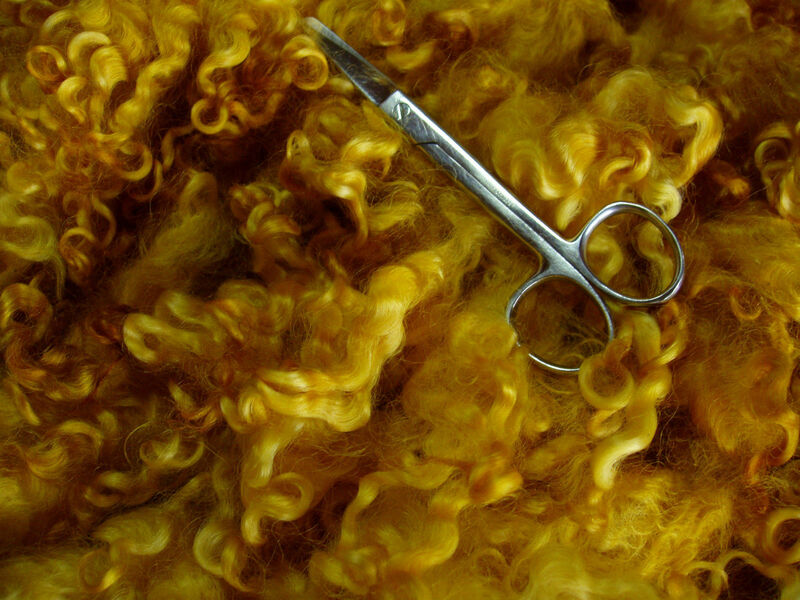 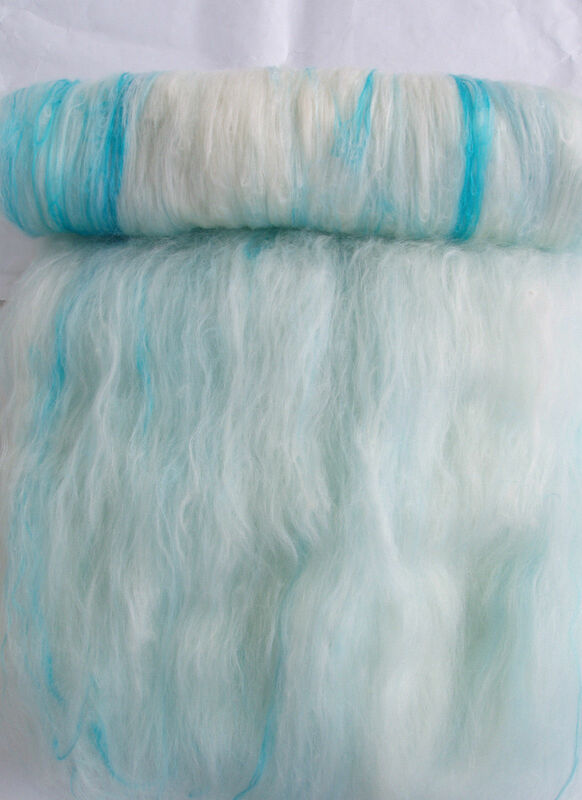 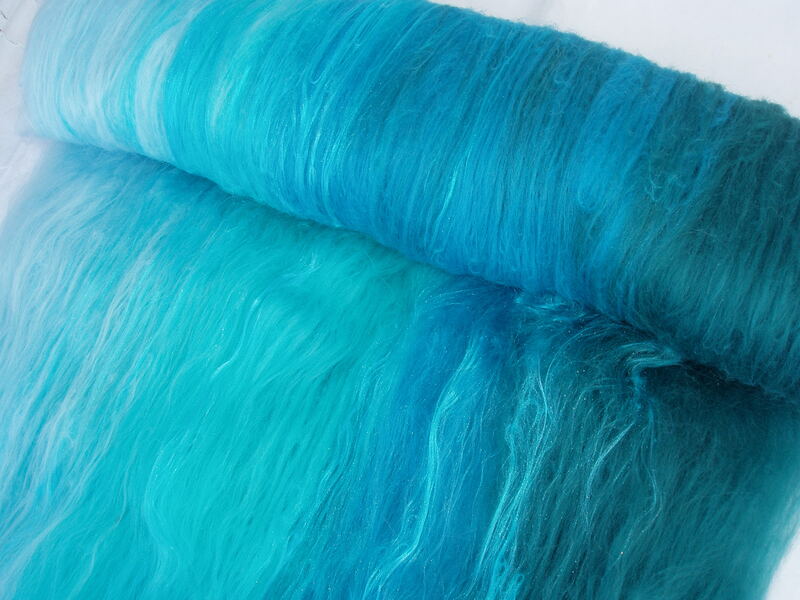 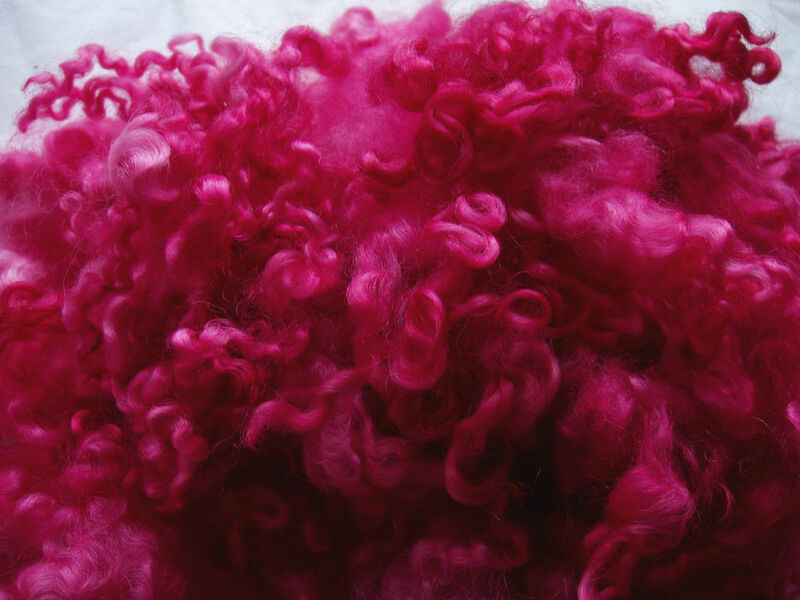 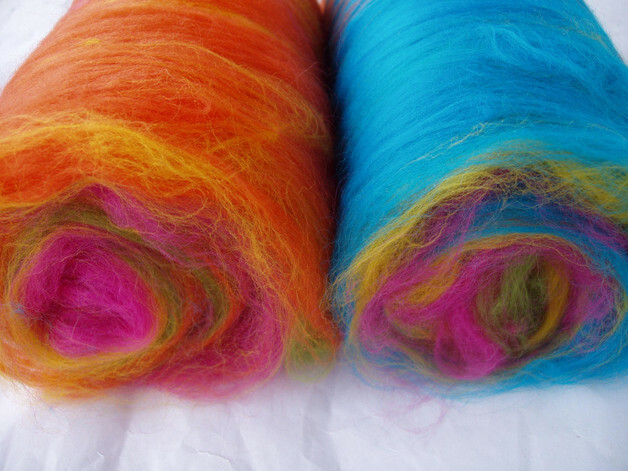 So there is now a new bulk of ultra soft 18 micron merino/silk batts and some very colourful extra soft 20 micron merino wool batts available through my etsy store .